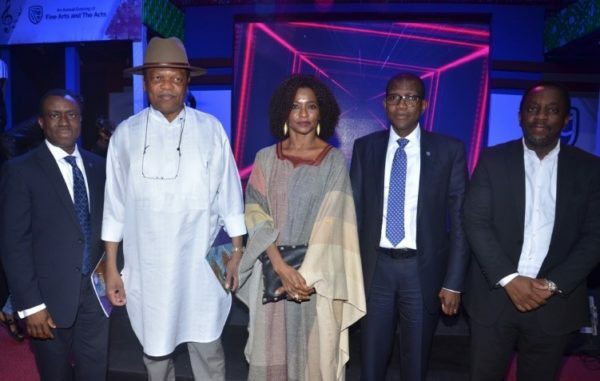 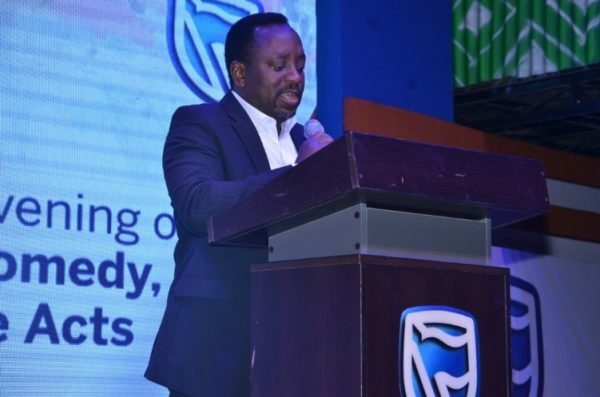 Stanbic IBTC Holdings PLC took time out to appreciate her clients in grand style with an expression of visual and performance art on Thursday, December 14th, 2017 at the annual Evening of Fine Arts and The Acts with the theme #NigeriaToTheWorld. 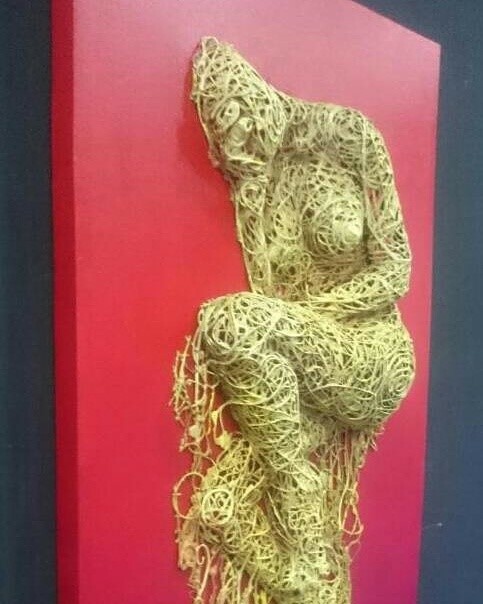 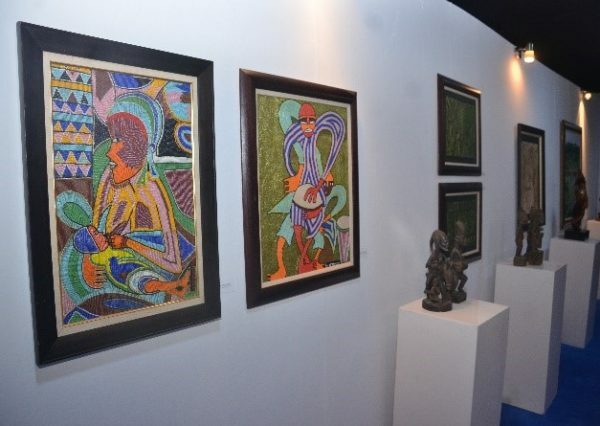 A collection of paintings, sculptures and drawings of young artists such Uchay Joel Chima, Dare Adenuga, Obinna Makata, Adeyinka Akingbade, as well as the works of Nigerian art legend and icon, Bruce Onabrakpeya were in full display at Terra Kulture, Victoria Island, Lagos. 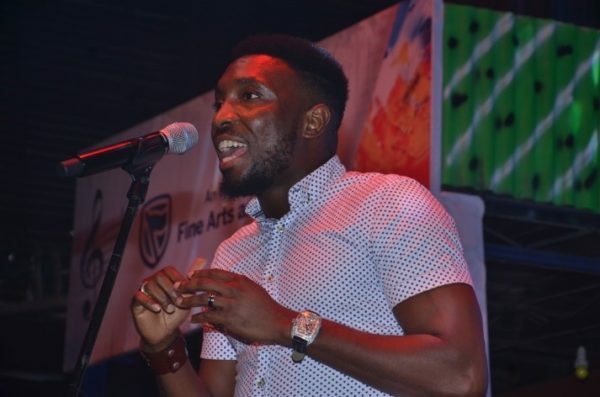 Setting the tone for the evening’s performances, Isaac Gerald started the live performances, with stand-out vocalist, Timi Dakolo, serenading all in attendance with hit after hit. 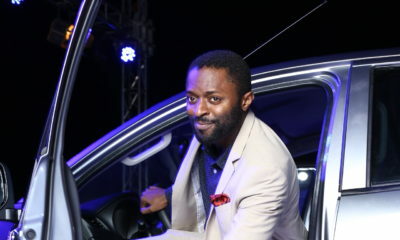 Stand-up comic, Bright Okpocha, popularly known as Basketmouth, had the theatre rolling in laughter while ace comperes IK Osakioduwa and Ayo Mario-Ese mastered ceremonies for the evening. 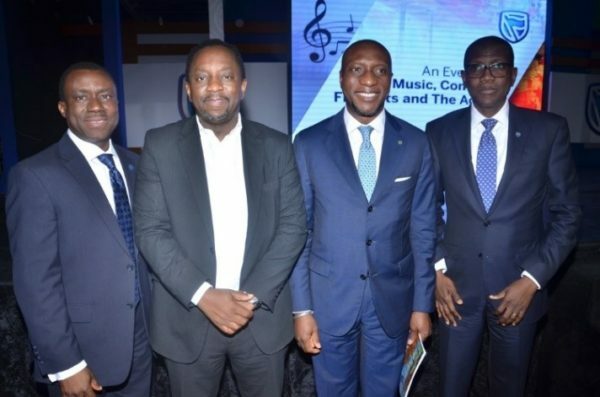 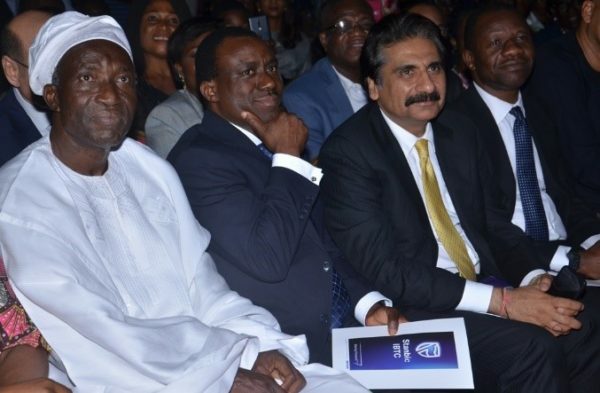 In attendance were Atedo Peterside (CON), Yinka Sanni, Chief Executive, Stanbic IBTC Holdings and Chief Executive of the Nigeria Stock Exchange, Oscar Onyema, executive and non-executive members of the board, senior executive members of the comprising business units and other leading clients of the Group. 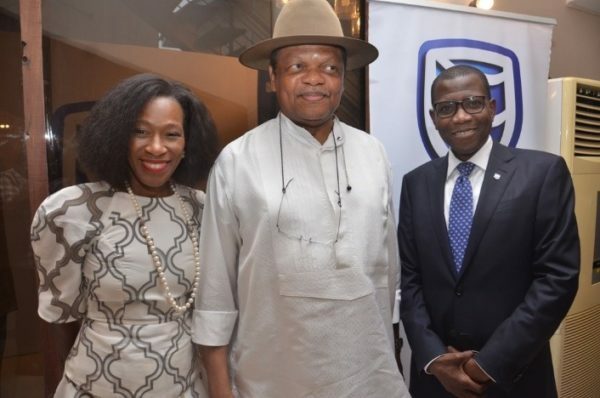 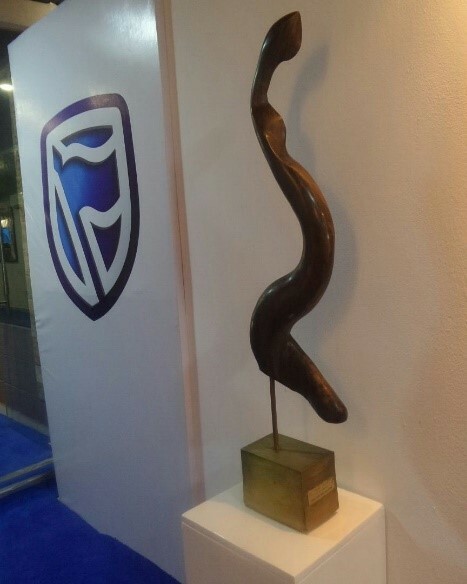 Executive board member of Stanbic IBTC Holdings, Fabian Ajogwu SAN, delivered a short but insightful lecture on the value of art as well seeing art as a financial and emotional investment for collectors and appreciators. 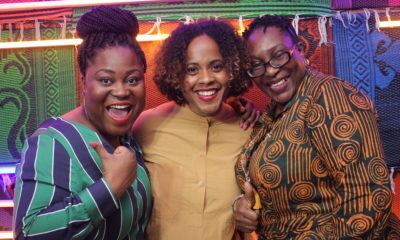 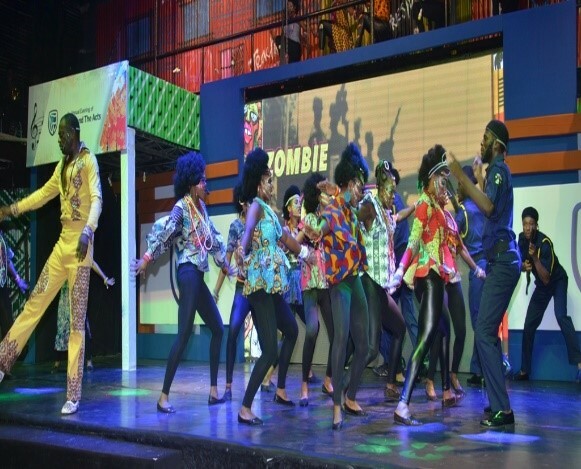 The crown jewel of the evening was the staging of the musical play of the life of Nigeria’s global musical icon – Fela Anikulapo Kuti, FELA and The Kalakuta Queens as performed by the Terra Kulture and directed by Bola Austen Peters.